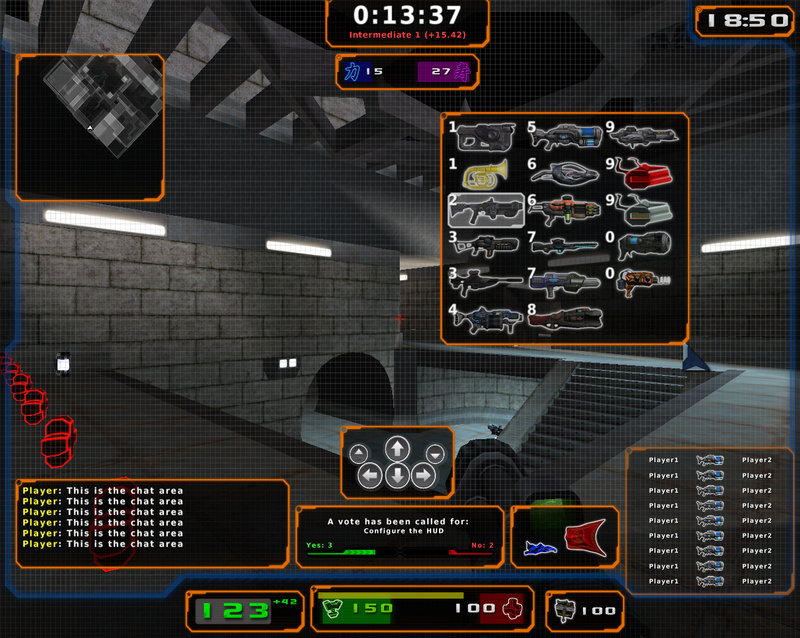 Popular Linux game Nexuiz was forked into a new game Xonotic earlier this year as there was some disagreement between Nexuiz developers and community. 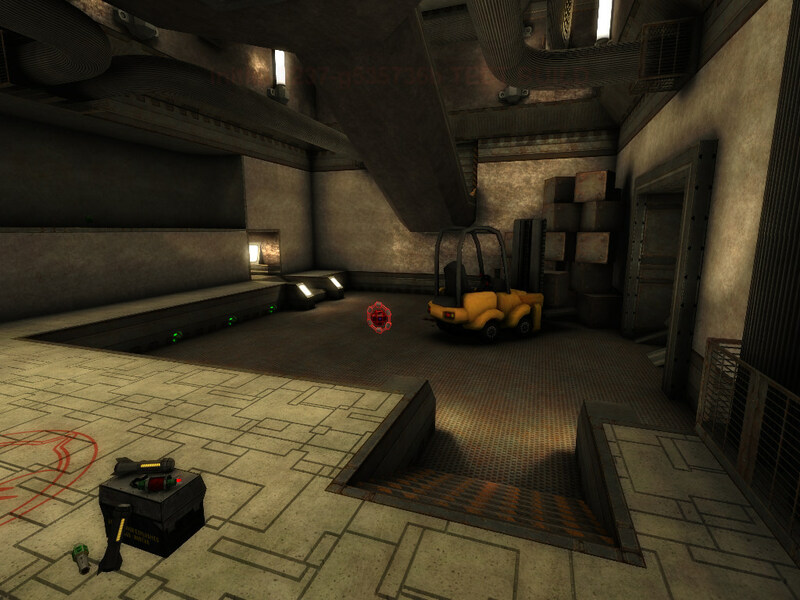 Now Xonotic developers have released first preview version playable on Linux, Windows and Mac. Nexuiz is a fast paced 3d deathmatch game that has been in development since the summer of 2002. 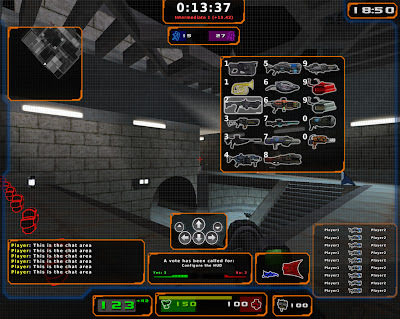 The first version was released May 31st 2005, released entirely GPL and free over the net with many different game types, such as classic deathmatch, team deathmatch and capture the flag. Since then it has been downloaded over 1.5 million times. The game is entirely open source and is based on Drakplaces engine, with the sources of the engine, game code, map files, and compiling tools, all included with the download, all under the GPL license. The first preview release of Xonotic brings improved performance and game physics on all platforms with improved integration of D3D code into Darkplaces engine and now handles rich high resolution graphics more efficiently. The HUD (heads-up display) is now completely customisable as per the needs of the player. A new set of cross-hairs, menu theme have been introduced and on screen info about items etc, have also been improved.